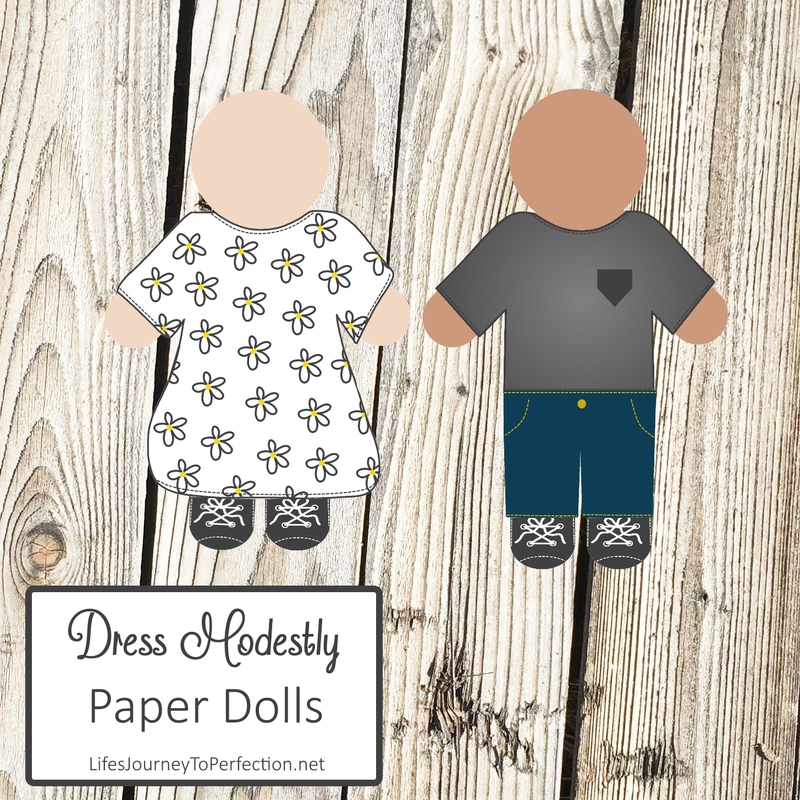 Life's Journey To Perfection: 2016 LDS Sharing Time Ideas for August Week 2: Dressing modestly shows respect for Heavenly Father and myself. 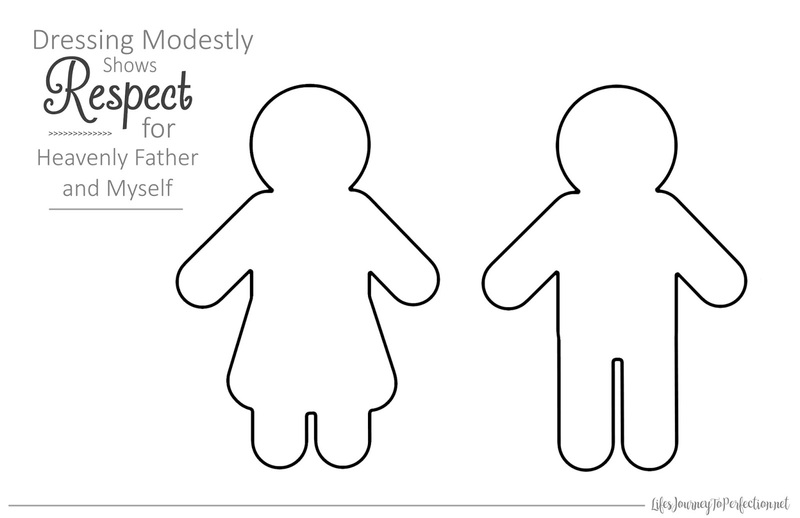 August Week 2 Topic: Dressing modestly shows respect for Heavenly Father and myself. Prayerfully study and think about what the specific needs of your primary are and how you can teach them this doctrine. Be sensitive, acknowledge the fact that if we are not inline with this principle we can start now. For instance, as a youth I had my ears pierced twice. But when the President Hinkley came out with the new standard that women only have one set of earrings, I took that second set out. Bring a shiny new looking toy. Tell the children that you would like them to imagine that they had a beautiful shiny new toy, a toy that meant so much to them and that they gave this toy to their best friend because they loved them and wanted them to be happy. Ask the primary children how they would expect their friend to treat the toy? Would they want their friend to treat it with respect and take care of it? 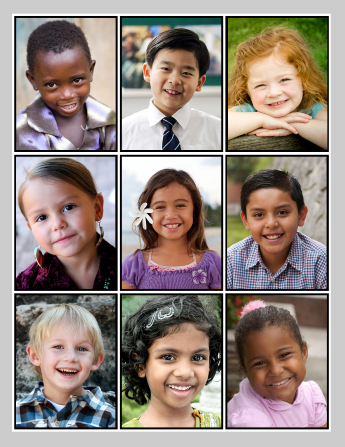 Show the primary children the picture of the children. Explain to the primary children that our Heavenly Father loves us so much that he created a plan for us to come to earth to receive these precious bodies. Our bodies are a precious gift given to us from our Heavenly Father. He desires us to treat our bodies with respect, to show respect, love and appreciation to him. 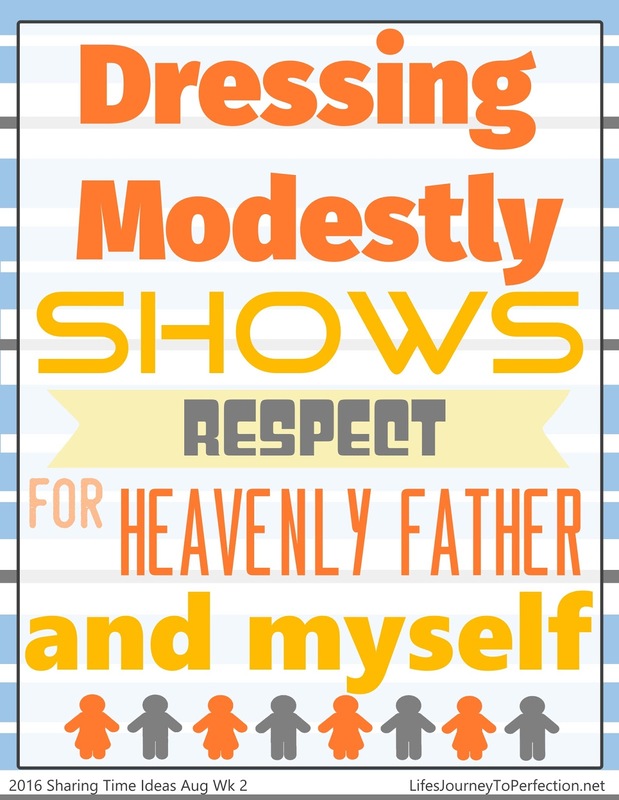 Show the primary children the Week's theme poster and invite them to repeat, "Dressing Modestly shows respect for Heavenly Father and myself." Prophets of God have continually counseled His children to dress modestly. When you are well groomed and modestly dressed, you invite the companionship of the Spirit and you can be a good influence on others. Your dress and grooming influence the way you and others act." Explain to the primary children that our bodies are sacred that they house our spirits. Invite a primary child to come up and pick out an item of clothing. After they pick out the item of clothing, read the quote that goes with it (see below). Invite the primary children to decide if that item of clothing would be something that shows respect to themselves and Heavenly Father. If it does invite them to put the item of clothing onto the stick person. If it doesn't have them place it in a paper sack. Again remember to be sensitive and not single anyone out in your primary for what they are wearing. Continue with each item. When finished share your testimony on the importance of dressing modestly and the importance of treating our bodies with respect. Girl's Dress: "Never lower your standards of dress. Do not use a special occasion as an excuse to be immodest. When you dress immodestly, you send a message that is contrary to your identity as a son or daughter of God. You also send the message that you are using your body to get attention and approval." Girl's Tank Top: Immodest clothing is any clothing that is tight, sheer, or revealing in any other manner. Girl's Short Skirt: Young women should avoid short shorts and short skirts, shirts that do not cover the stomach, and clothing that does not cover the shoulders or is low-cut in the front or the back. Girl's Shoes: Young men and young women should be neat and clean and avoid being extreme or inappropriately casual in clothing, hairstyle, and behavior. Boy's Shirt: Young men should also maintain modesty in their appearance. Boy's Pants: They should choose appropriately modest apparel when participating in sports. The fashions of the world will change, but the Lord’s standards will not change. Boy's Tattoo: Do not disfigure yourself with tattoos. Boy's Earring: Do not disfigure yourself with body piercings. Young women, if you desire to have your ears pierced, wear only one pair of earrings. Boy's Shoes: Show respect for the Lord and yourself by dressing appropriately for Church meetings and activities. This is especially important when attending sacrament services. Young men should dress with dignity when officiating in the ordinance of the sacrament.